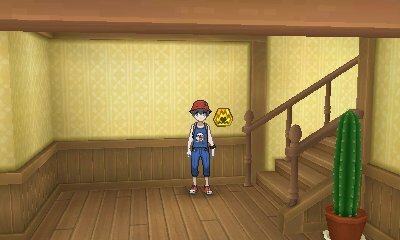 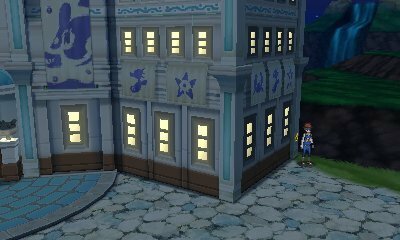 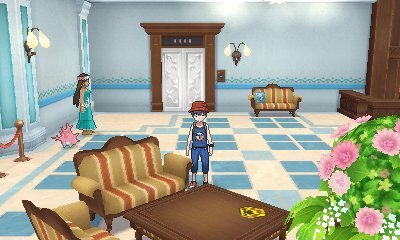 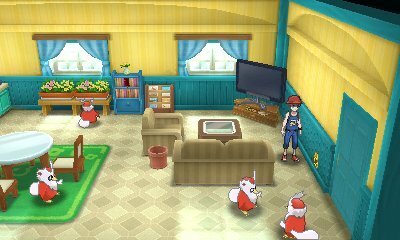 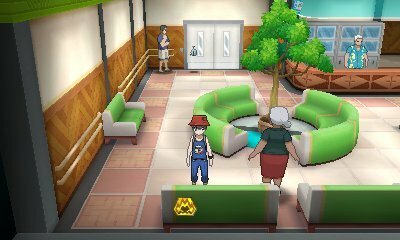 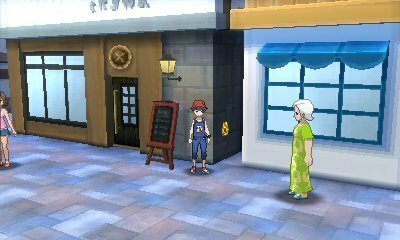 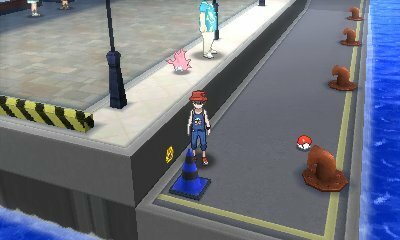 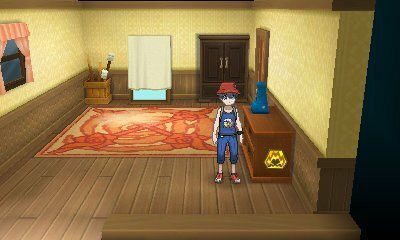 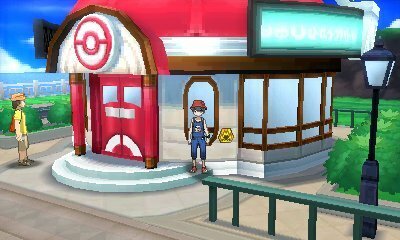 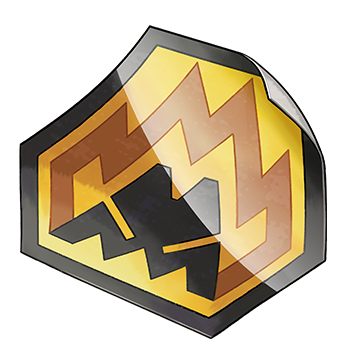 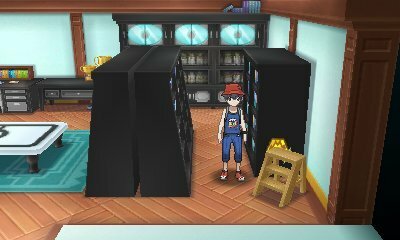 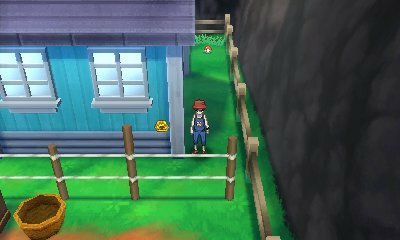 Totem Stickers are a new collectable that is found in Ultra Sun and Ultra Moon. 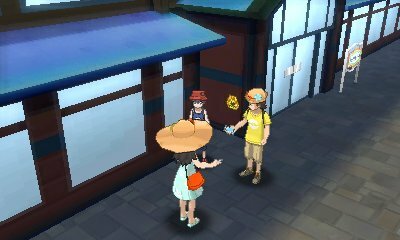 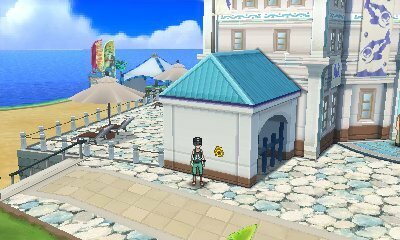 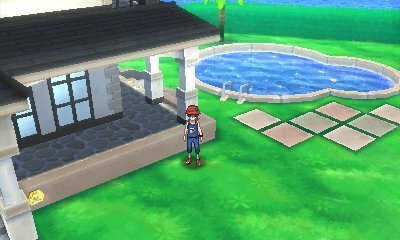 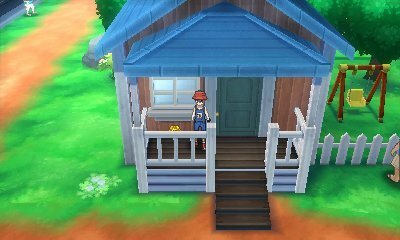 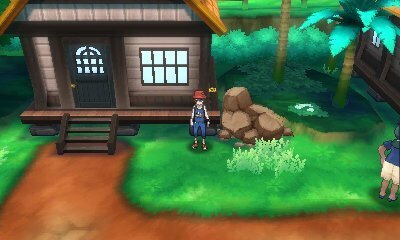 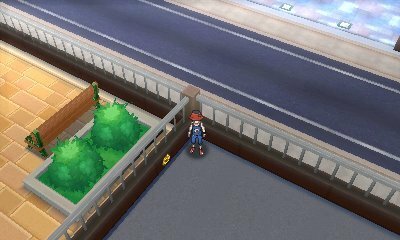 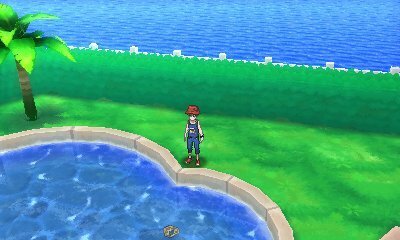 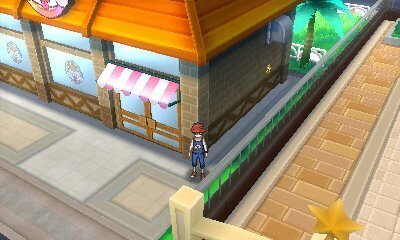 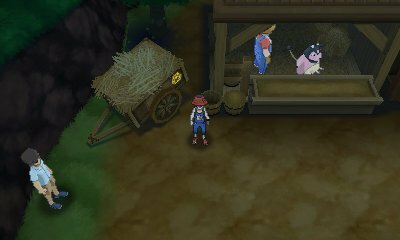 You can use these stickers to get Totem-sized Pokémon as Totem Gifts in Heahea Beach. 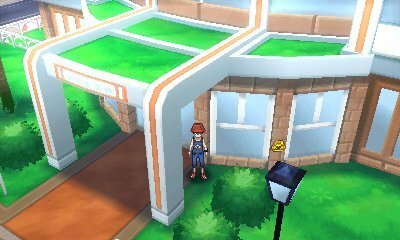 Here is an extensive list of all of the locations.